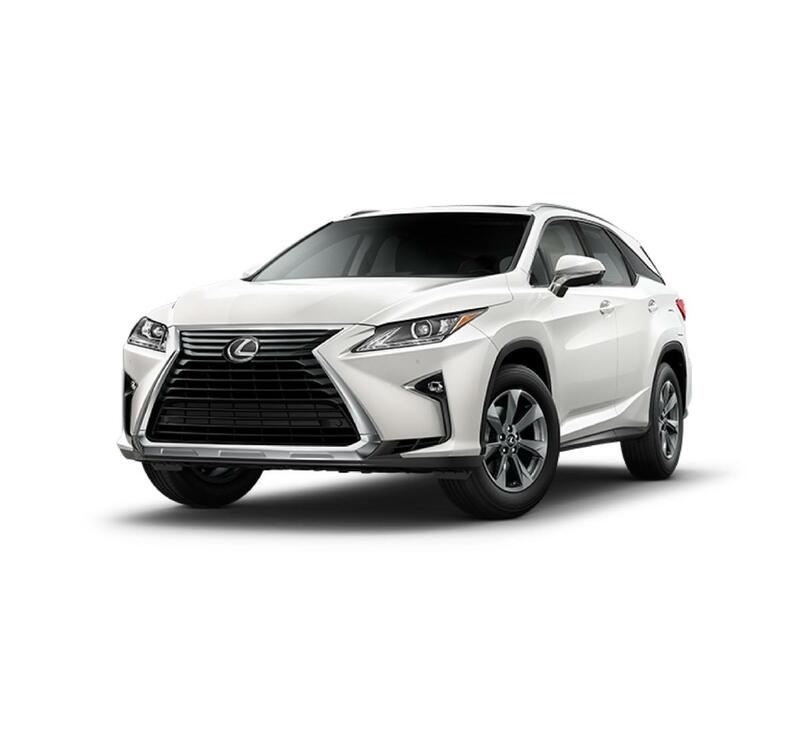 You can't go wrong with this WHITE 2019 Lexus RX 350L. It comes with a 6 Cylinder engine. We're offering a great deal on this one at $55,782. The exterior is a ravishing white. Don't regret waiting on this one! Call today to schedule your test drive. Contact Information: Ray Catena Lexus, 1435 Boston Post Road, Larchmont, NY, 10538, Phone: (888) 203-6143, E-mail: rmichilli@raycatena.com.